Our 5th Annual Spring into Summer 5K is on Saturday, May 18th. ​​Our Mission: is to enable homeless and low-income people in Laurel who are in crisis to achieve stability and long-term self-sufficiency. Our Vision: is a community that treats all people with dignity and helps everyone meet their basic needs. Check out our 2018 Annual Report to learn more about our impact. Are you looking for assistance with rent, food or another service we provide? Click here for more information on how to get the help you need. ​​If you are looking to get active in your community, LARS is excited to help you do just that. Check out our Volunteer Page and fill out our volunteer interest form. 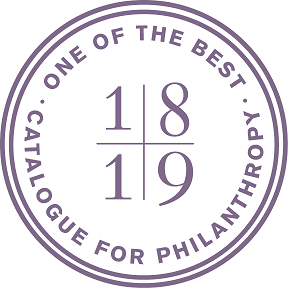 ​After a careful vetting process, the Catalogue for Philanthropy: Greater Washington has selected LARS to be part of the Class of 2017-18. LARS has undergone an extensive review process, and has met the Catalogue's high standards. Potential donors can be confident that nonprofits in the Catalogue are worthy of their support. 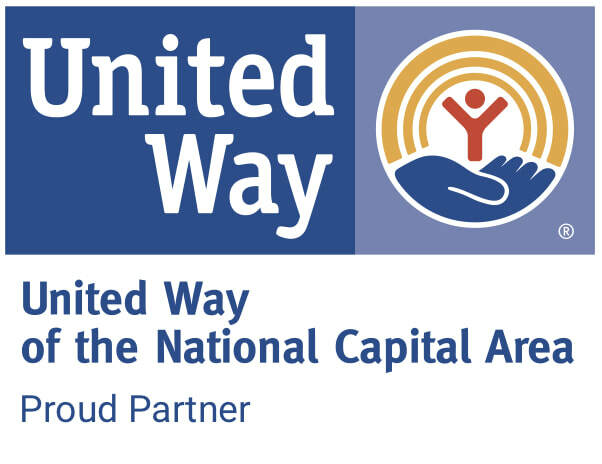 ​​​We are a proud partner of the United Way of the National Capital Area. Uniting more than 504 partner nonprofits, as well as corporate and community partners, the United Way is committed to creating a strong, vibrant community with excellent schools, good health, safe neighborhoods and jobs that pay a livable wage. ​When someone on the street asks you for help, how do you respond? ​We all find ourselves confronted with these situations, and it can be uncomfortable because we don't know the right thing to do or say. Homelessness is easy to ignore as we go about our daily routines, but coming face to face with someone on the street is a gut-wrenching reminder that 29,670 people don't have a safe place to sleep at night, right here in our nation's wealthiest state. One easy way to help someone in crisis is to hand them a resource card. They may be new to the area or unaware of where to go for help. Download Homeless Resource Cards for the Laurel area. ​​​​Hear from a few of our clients about how your support is making an impact in our community. Shopping Amazon? Start at Amazon Smile to make your purchase count! Here’s how to donate while you shop.